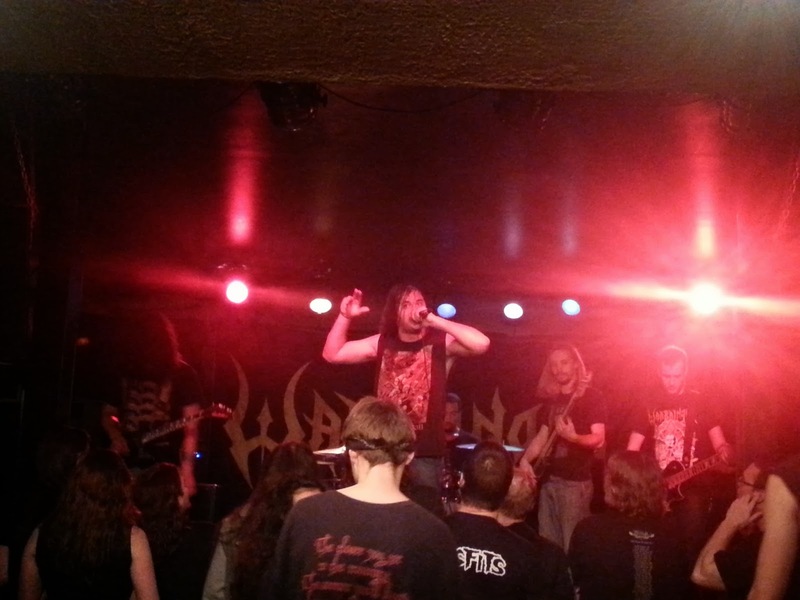 Last night, I hit up Mavericks to check out Warbringer, an L.A. based trash metal band. Such a great show! 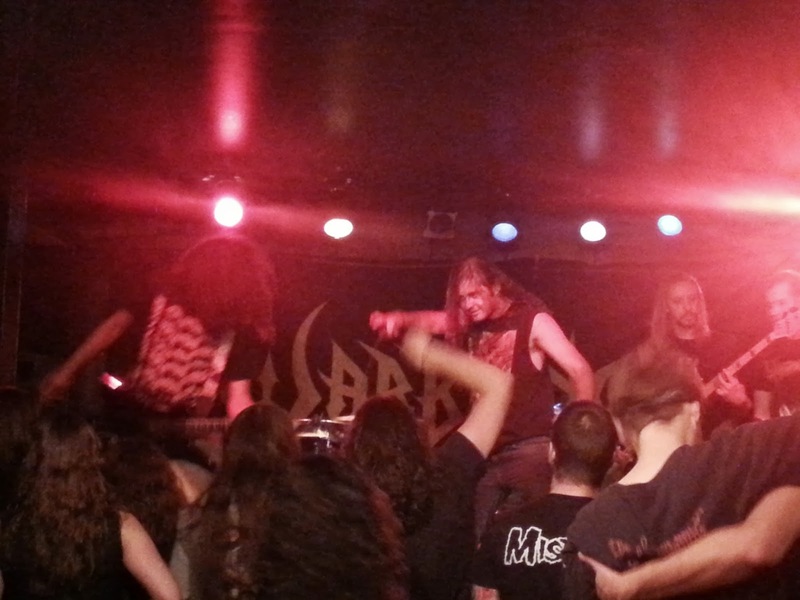 These guys are absolutely insane, and the show was a blast! The show also featured Joe Trasher, My Shadow and DIABHOLICO. And there were many mosh pits, and lots of broken bottles and blood. Good times were had by all.